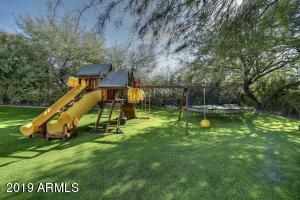 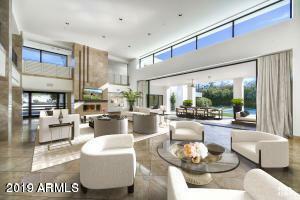 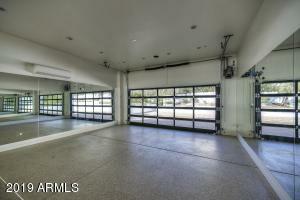 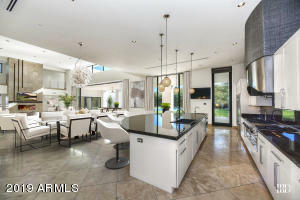 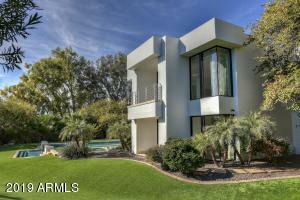 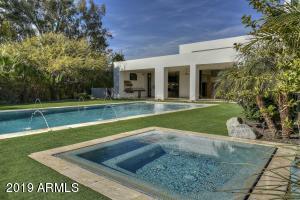 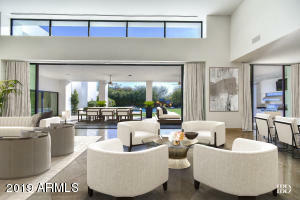 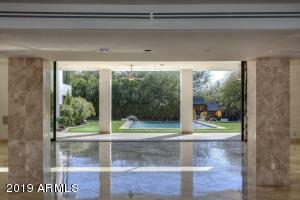 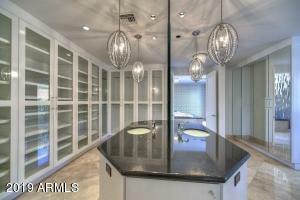 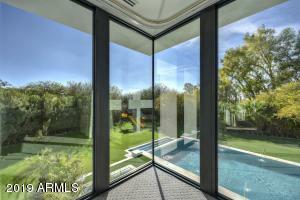 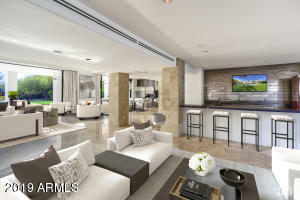 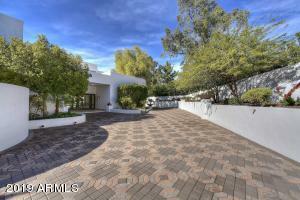 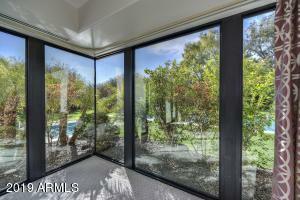 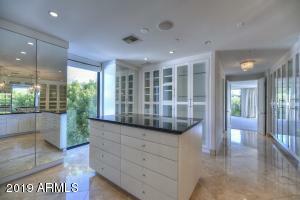 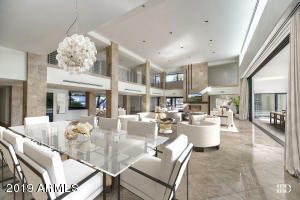 Gorgeous Contemporary Gated Estate, smartly situated on a large and beautifully landscaped private Paradise Valley lot. 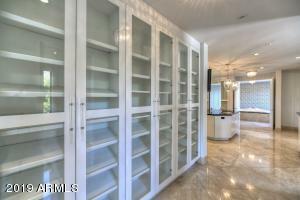 This home is perfect for entertaining, with an amazingly spacious and open social area, consisting of the kitchen, great room, dining, bar/lounge area, entry foyer, and outdoor patio, which becomes an extension of the interior living space via the 35 feet of pocketing sliding glass doors. 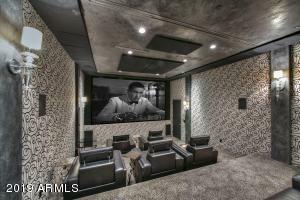 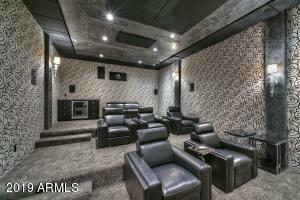 For those who appreciate open and airy spaces, high ceilings, lots of glass, contemporary architecture, and indoor-outdoor resort-style living, this is the home for you, and for those movie buffs and sports fans, there is a spectacular home theater conveniently situated near the main social area. 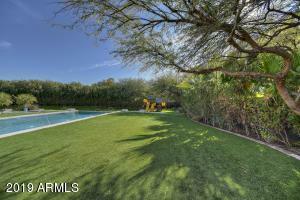 Outdoors, enjoy the beautiful pool, spa, fire pit, and large sitting and lounging areas.